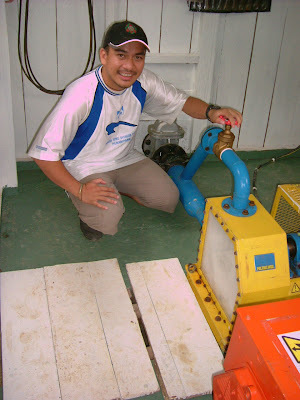 There was an article at The Star about our micro Hydro project in Kg. Lumpagas that we just kicked off last month through generous support from DiGi .. next month we will start similar project through support from CIMB bank in Kg Saliman. lets light up Pensiangan.. the last frontier of Sabah! !